Dinko Župan was born on March 2nd 1970 in Osijek. He graduated Philosophy and History on the Faculty for Humanities and Social Sciences, University of Zagreb in 1997. During his studies he edited the journal of philosophy students “Čemu/What for”. After finishing his studies he worked in the elementary school in Belišće as a history teacher. In January 1998 he started working at the Department of the Croatian Institute of History for the history of Slavonia, Srijem and Baranja in Slavonski Brod. In 2002, he obtained his master’s degree at the History Department, Faculty for Humanities and Social Sciences, University of Zagreb. 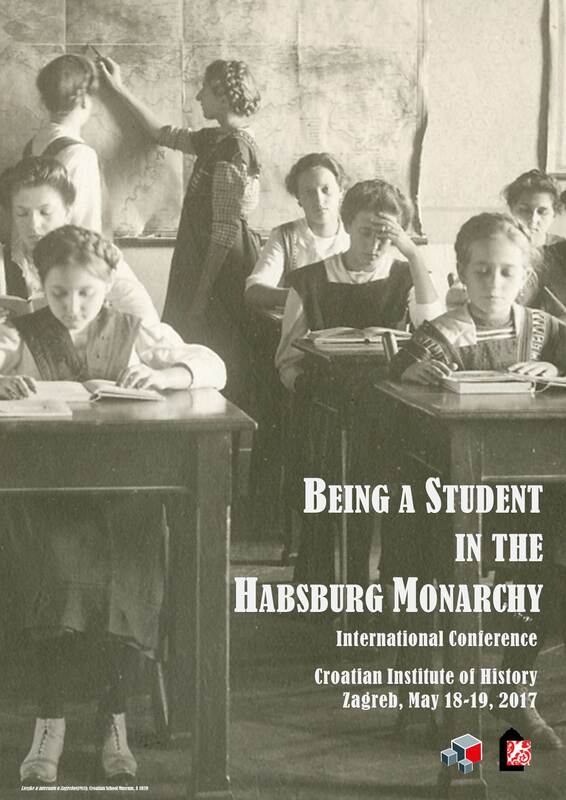 The title of his master’s thesis was “Primary education in the time of Viceroy Ivan Mažuranić’s government”. 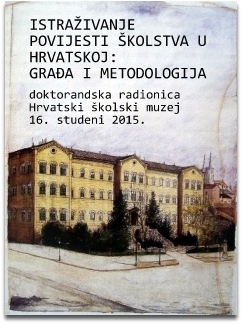 At the same Faculty he defended 2006 his dissertation thesis entitled Education of Women in Croatia from 1868-1918. From 2008 he was elected to the rank of the research fellow. He was an organizing secretary of the international scientific meeting “Croatian-Hungarian relations 1102-1918”, which was held in Zagreb in 2002. More than 35 historians from Hungary and Croatia took part at that meeting. He is one of the editors of the journal of history Scrinia Slavonica. During the school year 2006/07 he was teaching the course “History of Education” at the Teacher’s College in Petrinja. 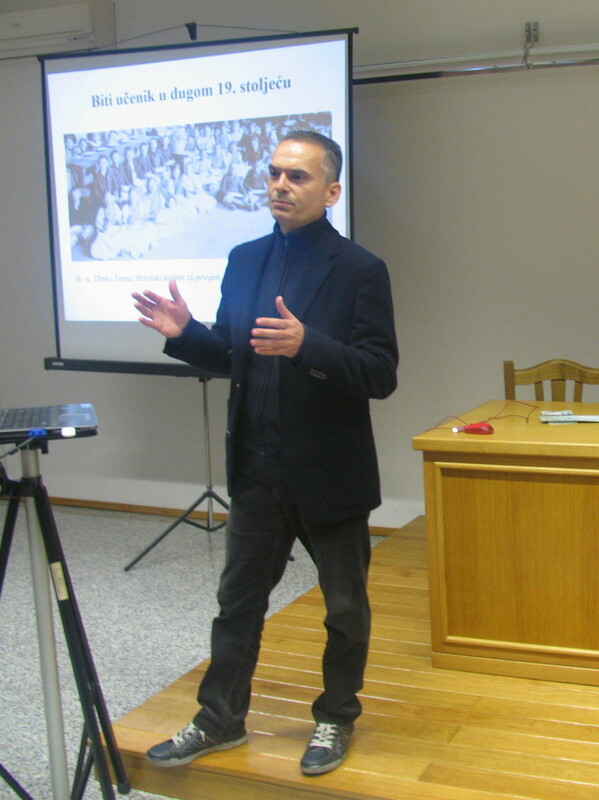 From 2007 to 2012 he was a collaborator on the project “Slavonija, Srijem and Baranja 1860-1945: politics, society, culture. During 2008 he was an organizing secretary of the scientific meeting “Andrija Torkvat Brlić”. During the school year 2008/09 he was teaching an optional course “Post-structuralism and History” at the Center for Croatian Studies, University in Zagreb, and during the school year 2009/10 he was teaching another optional course “Postmodernism and Historiography”. He authored one book and several research papers on the history of education and cultural history published in internationally peer-reviewed scientific journals and reviewed books. He took part in about ten national scientific meetings and held about 40 public lectures and promotions of historiography works. He wrote reviews of about 30 works for many Croatian scientific and professional journals (Annals for History of Education, Journal of Contemporary History, Croatica Christiana Periodica, Libellarium, Historical Contributions, History in Teaching and Scrinia Slavonica). The main area of his research works is the history of education and cultural history in Croatia from the end of the 18th to the beginning of the 20th century. As team member Dinko Župan researches school memorial books that are scattered in many archives. He is one of the editors of the third volume of material on the history of the school system in Croatia. 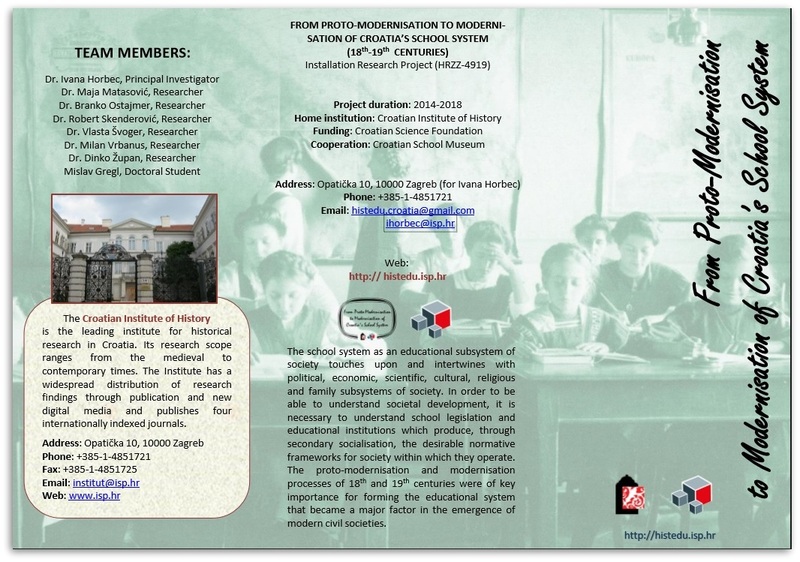 He also participates in setting up the databases, preparing publication of the second and third volume of material on the history of the school system, as well as other joint project activities. He also researches gender aspect and cultural-anthropological topics from the history of the school system. „Uzor djevojke: obrazovanje žena u Banskoj Hrvatskoj tijekom druge polovine 19. st.“, Časopis za suvremenu povijest 2 (2001), 435-452. „Utjecaji Mažuranićeve reforme školstva na pučko školstvo u Slavoniji (1875-1885)“, Scrinia Slavonica 2 (2002), 277-292. „Ideologija, moć i udžbenici. Analiza udžbenika povijesti za šesti razred osnovne škole“, in: Prošla sadašnjost – Znakovi povijesti u Hrvatskoj, Ed. Vladimir Biti i Nenad Ivić (Zagreb, 2003), 323-356. „Viša djevojačka škola u Osijeku (1882-1900)“ , Scrinia Slavonica 5 (2005), 366-382. „Odnos prema tijelu unutar hrvatskog školskog sustava druge polovine 19. st.“ Radovi Zavoda za hrvatsku povijest 40 (2008), 189-210. „Foucaultova teorija moći i kritika pojma rod“, Časopis za suvremenu povijest 1 (2009), 7-24. „Dobre kućanice – Obrazovanje djevojaka u Slavoniji tijekom druge polovice 19. stoljeća“, Scrinia Slavonica 9 (2009), 232-256. „Živio svijetli ban! Kako je u školskim spomenicama i izvještajima zabilježen posjet bana Dragutina Khuena-Héderváry nekim mjestima Virovitičke županije 1889. i 1893.“ Scrinia Slavonica 10 (2010), 212-225. 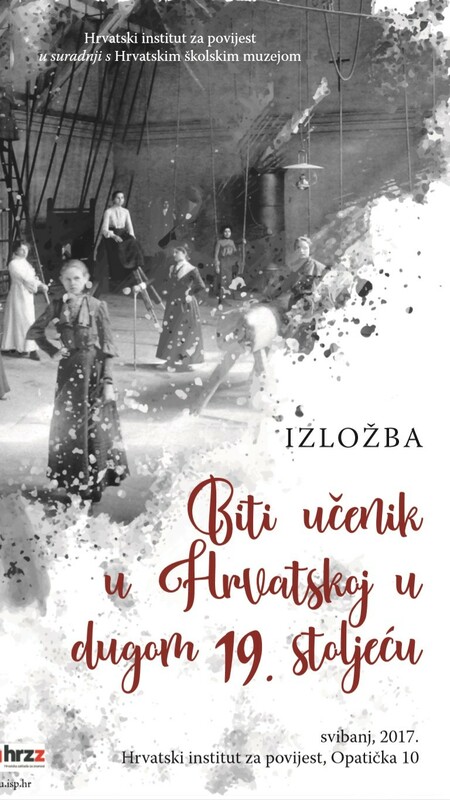 „Books I have read – Dora Pejačević kao čitateljica“, Scrinia Slavonica 12 (2012), 115-177.